Our team is equipped with the skills and experience needed to ensure complete satisfaction from the beginning to end of every project. 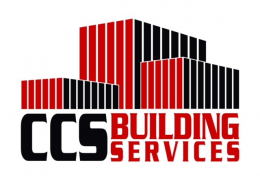 CCS Building Services will deliver a final product that exceeds your expectations, and you will remember the hassle-free process it took to get there. We provide the quality you deserve at the prices you can afford. 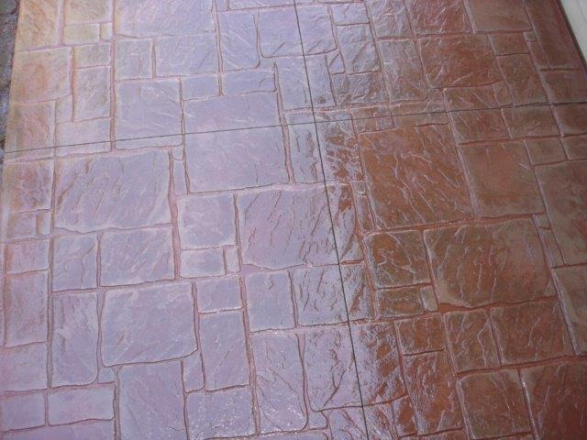 Our team will deliver a quote covering everything required to deliver your concrete project on time and on budget. 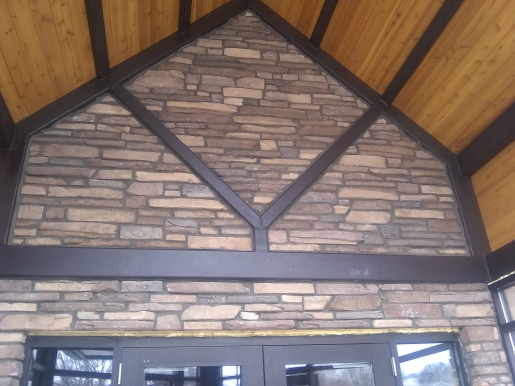 CCS provides custom stone masonry for home or business interiors and exteriors. 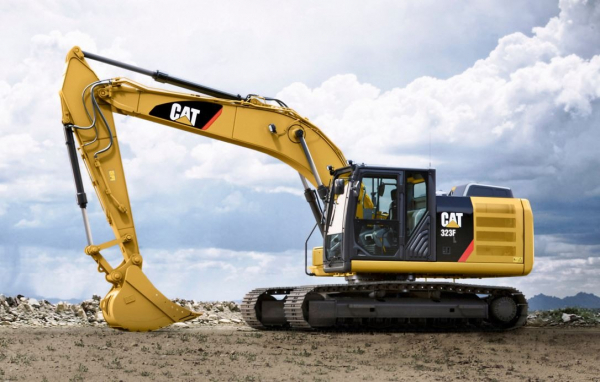 We specialize in foundations, new construction, footings, additions, pools and drainage systems. 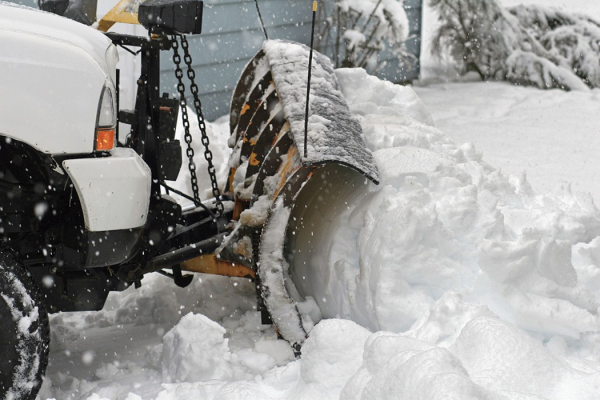 Save time and money with residential and commercial snow plowing and removal services.